Plank exercises usually fall under the beginner’s yoga pose and have multiple benefits. For beginners, the yoga plank pose and its variations are strongly recommended to help build stamina and core body strength for practicing the advanced yoga poses. 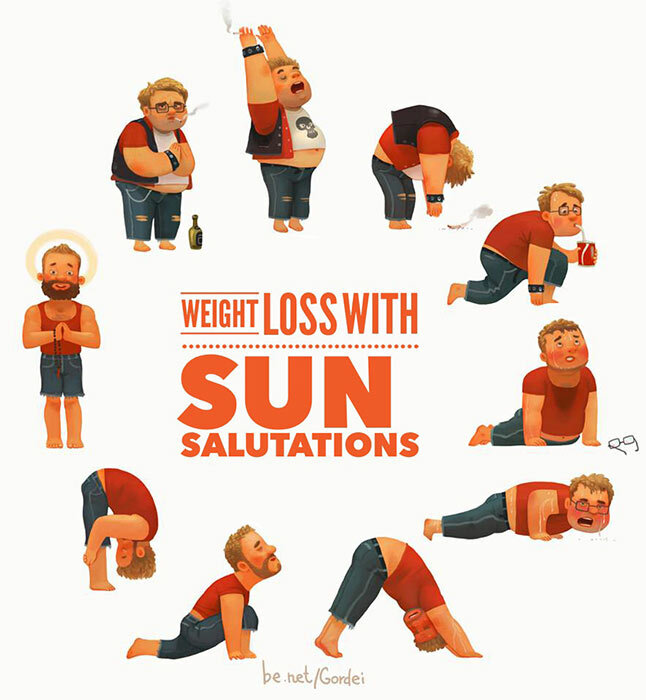 Plank pose forms an essential part of Surya Namaskar (sun salutations) too. Initially, it may be difficult to hold the plank poses, but with practice it can do wonders in helping you build bodily as well as mental strength. The basic plank exercise, along with its variations, is a good workout for your spine too. Its regular practice, by holding the breath for few seconds to minutes, also helps tone the nervous system. Like a flower bud, human life has the potential to blossom fully. The blossoming of human potential to fullness is yoga.